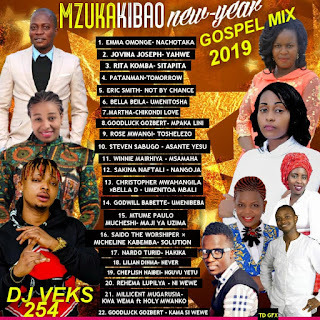 Mixtape | Dj Veks 254 - Mzuka Kibao New Year Gospel Mix 2019. 6 Signs of an Immature Husband In a Relationship. 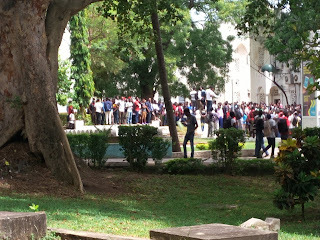 A pick pocketer is taught a lesson by TUM Comrades after walking away with their phone. 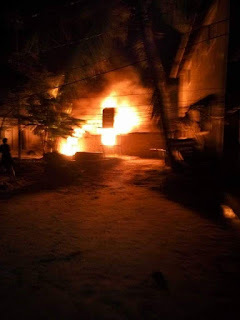 His house is set ablaze in Kiziwi, Tudor. Huku nje unachukiwa na watu Kapinye. DNA ameachilia Diss Track akimchana Dj Pinye vibaya sana. Skiliza Track hii hapa. 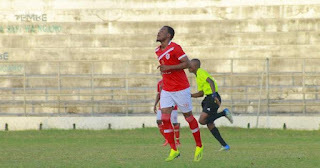 Ali Kiba makes a debut for Coastal Union vs Mbeya City. Wimbo wa King Kaka wachezwa kwa game ya NBA America. Mapenzi yaota mchanga. Mwanaharakati mwiba Mange Kimambi arusha ubuyu. Kikwetu night opens doors for young entrepreneurs. Its now official Kilifi County has some untaped Talents and potentials. 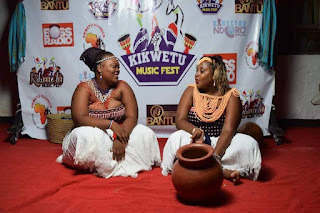 See a glimpse of what happened during the Kikwetu Famous Night. New Audio || Best Friend by Master Kimbo. Download MP3. NEW VIDEO ALERT: Ringa by DAZLAH KIDUCHE. 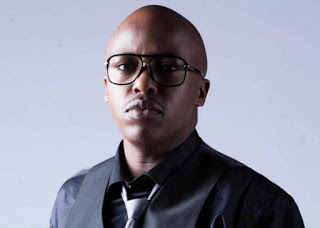 Itupie jicho hapa. Mombasa Awards 2016 List. Preview here. 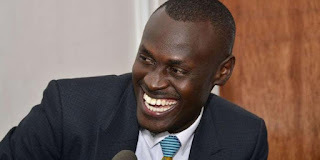 "KENYA SI YA MAMAKO" ASEMA MOHAMED ALI, Je alikua anamuambia nani?? Soma zaidi hapa. New Music || UZALENDO by Sis P Queen. Sis P drops a new hit barely a month before the election. Uzalendo is the main Theme. Lets observe peace and unity during this time. New Music || Sugar from the multi-talented group, Yakwetu from the North Coast, Malindi. Download MP3. 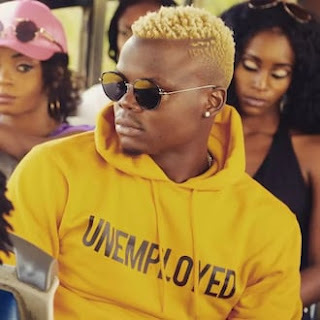 NEW VIDEO ALERT: TAMBIKO BY IZZO FT RANKS. MP3 DOWNLOAD HERE. 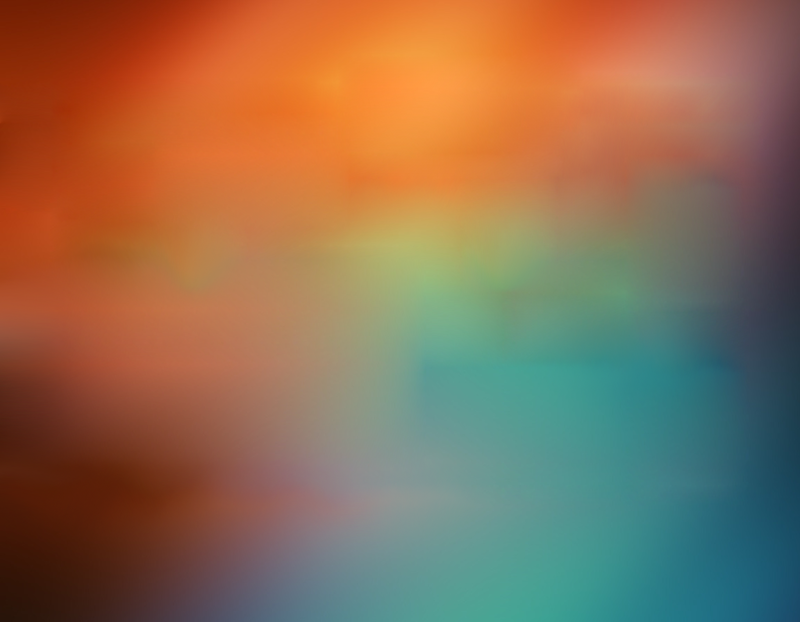 © Copyright 2015 THE SUNSET KENYA . Designed by Wandiga.